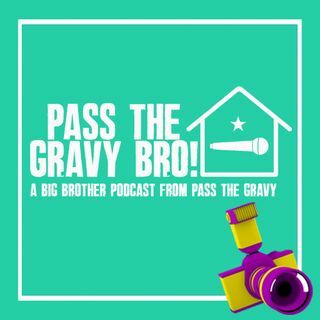 CBB2: Wednesday Episode Recap | Pass The Gravy Bro! From: Pass The Gravy Bro! Alex and Emma recap Wednesday's episode of Celebrity Big Brother 2 and talk about who got nominated for eviction.